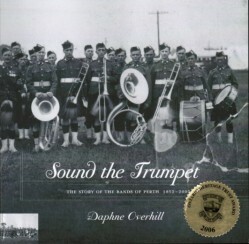 Winner of the Ontario Heritage Trust Award in 2006. The book is softcover format, 182 pages including photographs and is indexed. 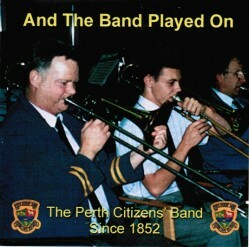 The song Moonlight on the Rideau was composed for the Perth Citizens? 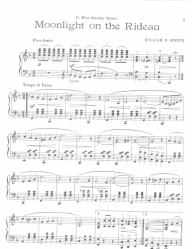 Band by W. R. Spence in 1936. 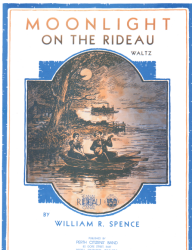 Published by the band in 1982 to mark the 150th Anniversary of the Rideau Canal, the sheet music to this Viennese-style waltz is five pages in length. Printed on heavy paper it includes lyrics and a brief history.